Sail: Gaff Cutter: Jib, staysail, main, topsail. 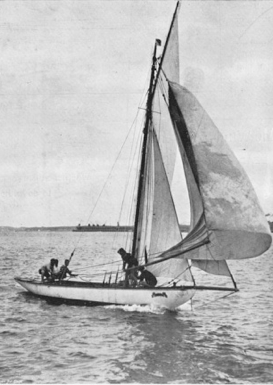 The 34ft keel yacht Wairiki was designed by Archibald Logan of the famous firm of Logan Bros in 1904 for construction by three amateur builders in Devonport. Plans are held with Arch Logan’s initials on them. 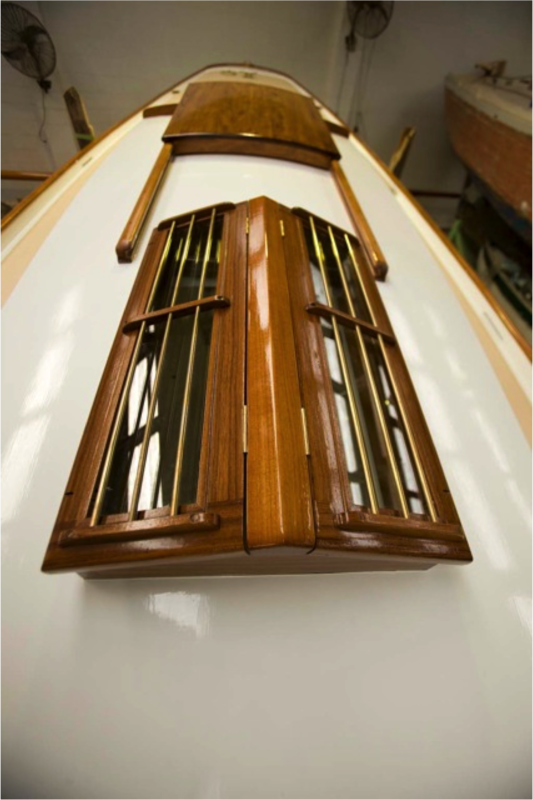 These show a keel yacht that was highly advanced for the time, a shorter version of the 36ft keel yacht Queenie which had been launched in January 1904. 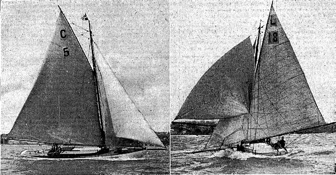 In turn, Queenie had been a miniature version of the highly successful 52 footer Iorangi, designed and built by Logan Bros for Alexander Turnbull of Wellington in 1901. The builders were F.J Bennett, his brother and Stitchbury who were members of the NZ Permanent Army stationed at North Head. They built Wairiki on the foreshore of Cheltenham Beach and appear to have had assistance from Albert Warbrick, a son of the famous part maori yachtsman, boatbuilder and rugby player Joe Warbrick. Undoubtedly Arch Logan would have supervised the construction too. Wairiki was built in kauri without frames but with a double skin, diagonally laid in the conventional Logan fashion. Planking was well advanced by October 1904 and launching took place in January 1905. 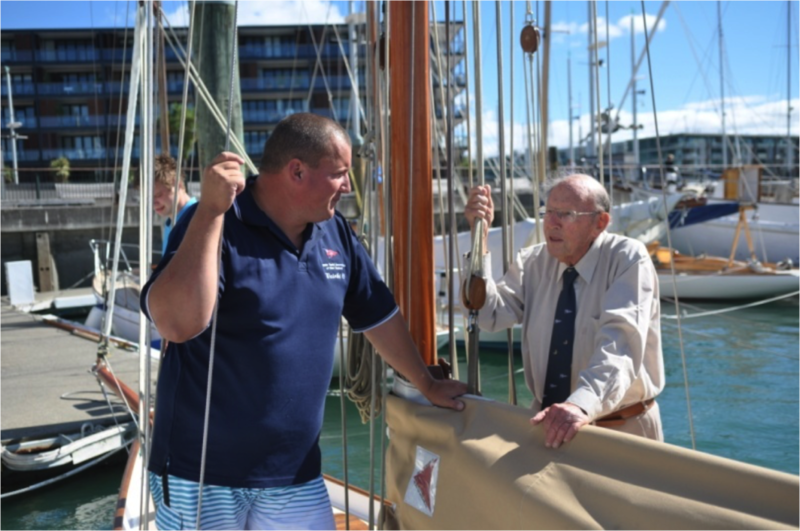 The owners raced her principally with the North Shore Yacht Club and the Royal New Zealand Yacht Squadron but also other clubs and she was immediately very successful. 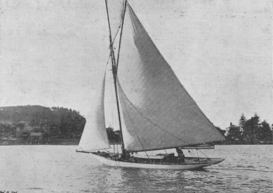 In 1907 the original owners sold her to S.G. Gilmour who continued to race her with success. Subsequent owners were T. Gedye 1910, G.M. Dennes 1913, E. Urquhart and R. Schofield 1916, W. Schratt 1918, J.C. Arneil 1920, J. Inwood and J. McWilliams 1921 and S.R. Speight 1922. 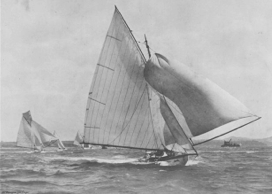 Sid Speight owned her for many years and had a formidable racing record including winning the Auckland-Tauranga Ocean Race in 1926, 1928 and 1929. 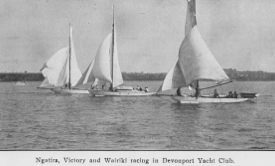 In 1930 Dane Macky bought Wairiki and won the 1930 Tauranga Race again. A.R. Stewart owned her in 1933 but sold her to a Lyttelton owner. She had several owners in Lyttelton and, for a time Nelson. Wairiki was a victim of the severe 2000 storm at Lyttelton which destroyed the marina. 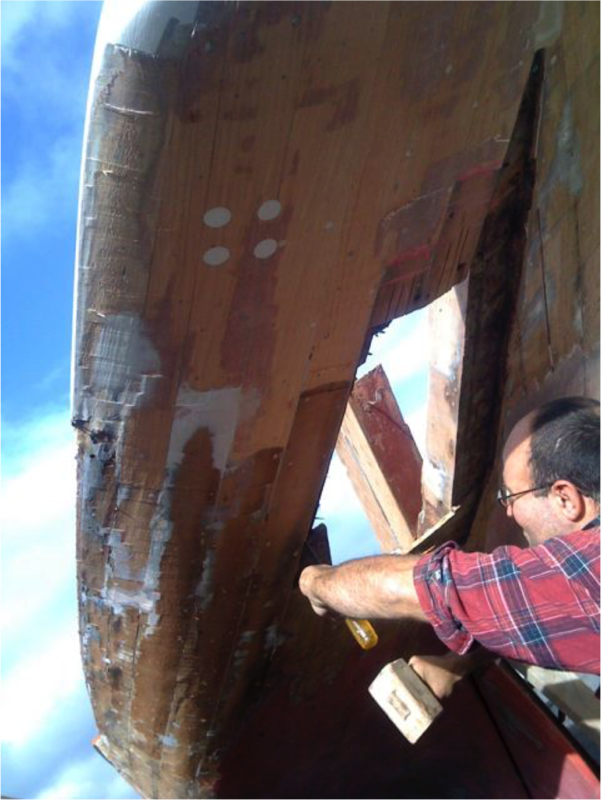 She was sunk and had major structural damage. 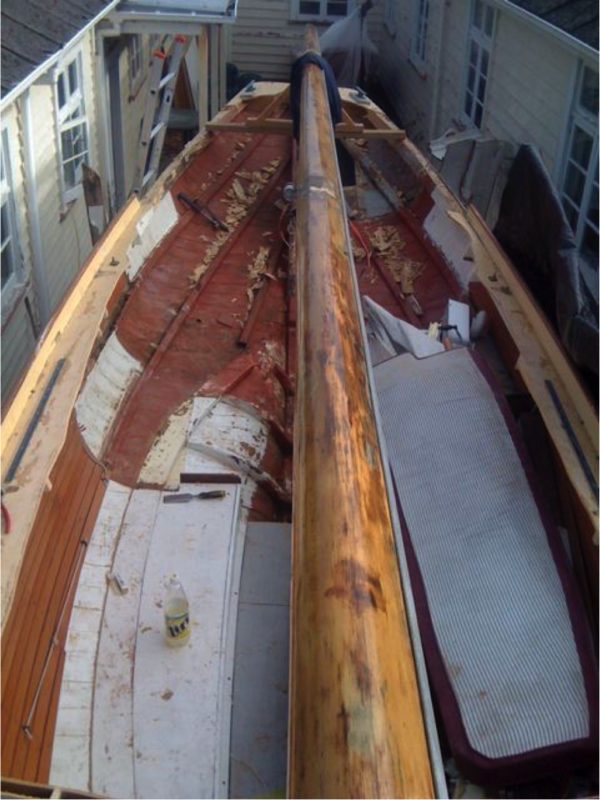 Her owner, Andrew Gillies, effected repairs but she clearly required a major restoration from stem to stern to regain her structural integrity and original configuration. 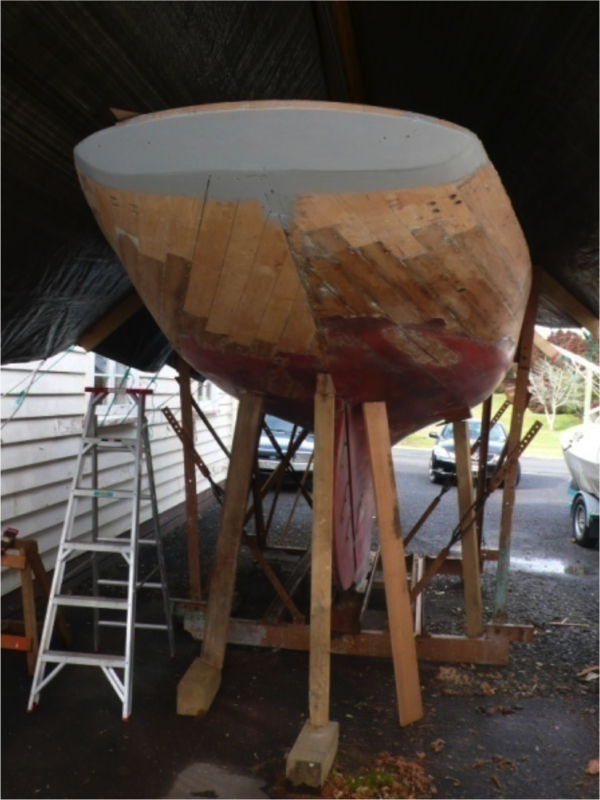 Jason Prew of Auckland acquired her, in fact rescued her, and brought her to the Auckland Traditional Boatbuilding School at Hobsonville, Auckland for assessment by its Director, Robert Brooke. Fortunately, Mr. Brooke considered Wairiki entirely capable of being restored authentically, such were the integrity of her initial design and construction methods. The Tino Rawa Trust purchased her in 2010. 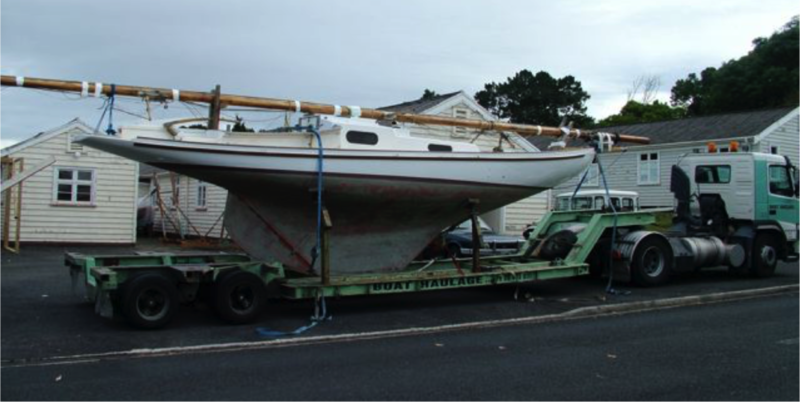 She is now fully restored and has joined the classic yacht fleet based in Auckland. 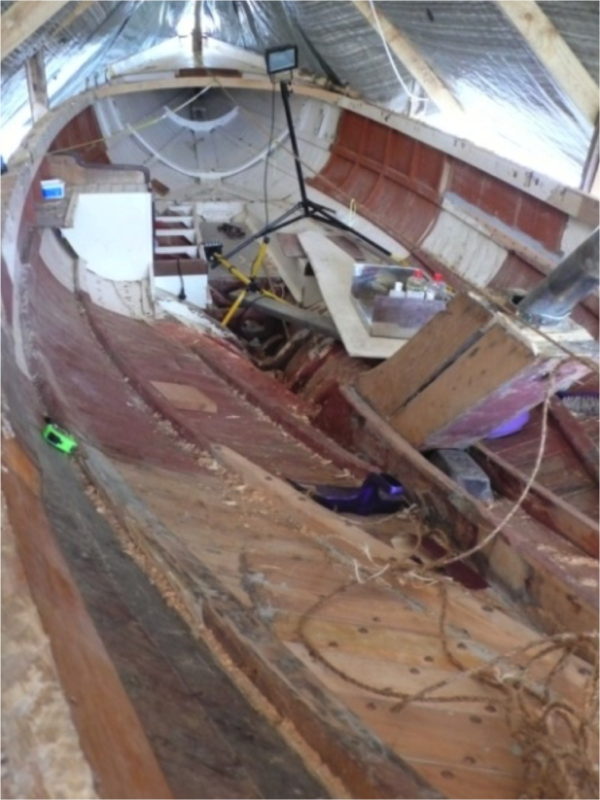 Now restored, the yacht has joined others of the Logan Bros stable already restored, such as Jessie Logan (1880), Waitangi (1894), Thelma (1897) and Rainbow (1899) and those in first class original condition like Ariki (1904) and Rawene (1908). These yachts were amongst the best-designed and best-built yachts in the world of their time and are part of the superb heritage of fine yachts that exists in New Zealand, to the envy and admiration of the rest of the world.